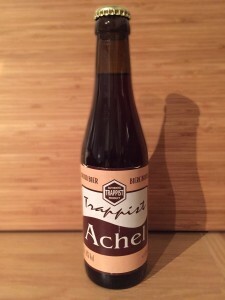 This week we head back to Belgium to sample an Authentic Trappist Product in the ‘Achel 8 Bruin’ from possibly the brewery with the longest name ever, Brouwerij der Sint-Benedictusabdij de Achelse Kluis. There’s news, more discussion in #HopTopic and another fantasic #prizelessprize for you to feast your eyes on. All this plus an interview with Conor Farrell from Steve’s recent trip to the Alltech Craft Brews and Food Fair in Dublin.